Here is a quick tutorial on How to disable smart screen filter in Windows 8. The all new Windows 8 operating system is build in with smart screen filter which turns it a new layer of security while installing any untrusted programs via Internet Explorer to Windows 8 PC. 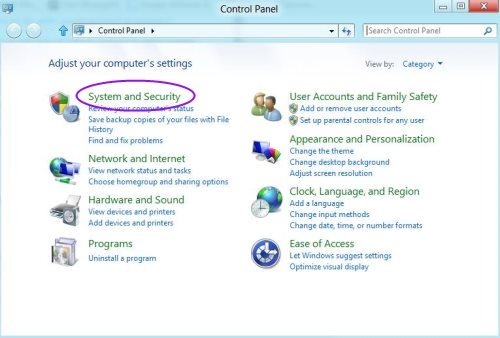 If you seem that this idea won’t work on your PC, then check out here ”How To Disable Windows 8 Smart Screen filter”. As per my personal experience Windows 8 smart screen filter shouldn’t be disabled, as it helps to protect your PC from malware infections. The main intend of this article is just to guide you about “How to disable the smart screen in Windows 8”. 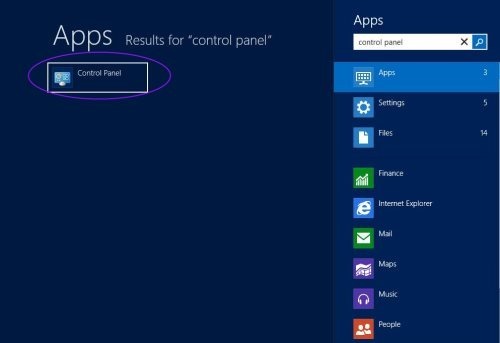 First of all, you need to access your classic control panel for that you need switch on to Windows 8 metro interface. Type “Control Panel” and click on top listed icon. Classic control panel will be opened in front of your screen, click on “System and Security” link. A list of options would show, click on the top resulting option “Action Center”. 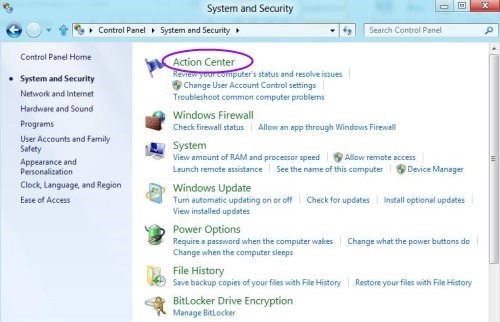 Explore the action center, click on security list and expand it. Scroll downwards and start looking for “Windows Smart Screen” option. 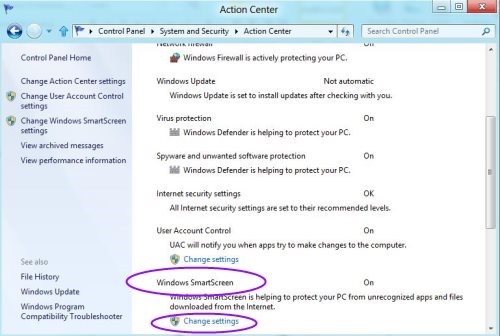 Now click on “Change settings” link below the “Windows Smart Screen” option. A pop up would be shown with Windows Smart Screen option. 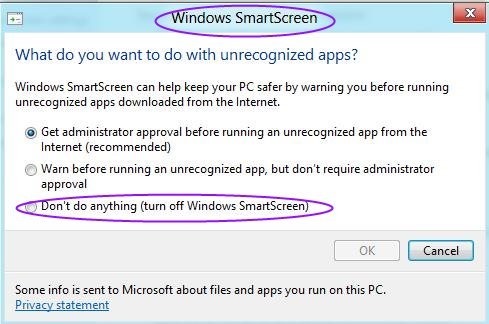 Now Click on and change the radio button to “Turn Off Windows Smart Screen”. Hit ok, to get changes applied on your Windows 8 PC. Also, check out our post on how to create backup in Windows 8. 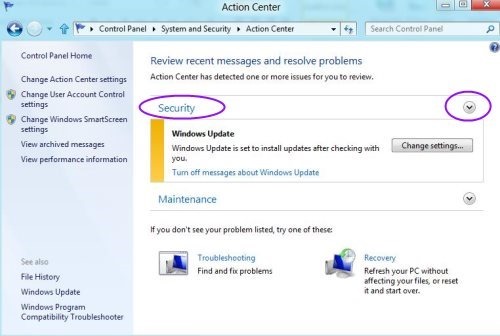 Disabling Windows 8 Smart Screen may harm your PC from untrusted programs. This tutorial is only for educational intend, to check “how it works after disabling Windows 8 Smart Screen”.